As you already know... The Ladies of Naughty and Nice Book Blog are IN LOVE with Luke, Nate and the Montgomery Brothers. 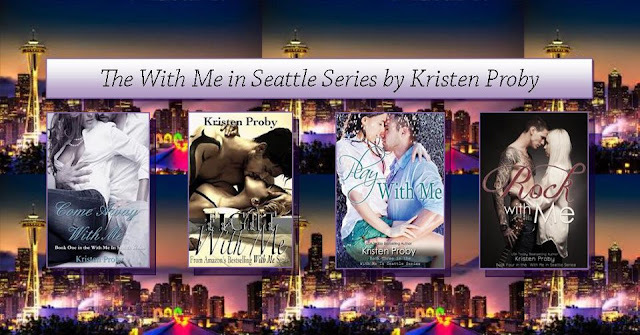 Check out Books by Kristen Proby. I have posted all of the links here in this post. Just click on the link and download them today !!! You are going to LOVE them... I promise !!!! "ROCK WITH ME" (Book #4) is expected to be released on 5/2/13. Once the link is available, we will post it.